the truffel with alternative hat and one of his goons/officers…. 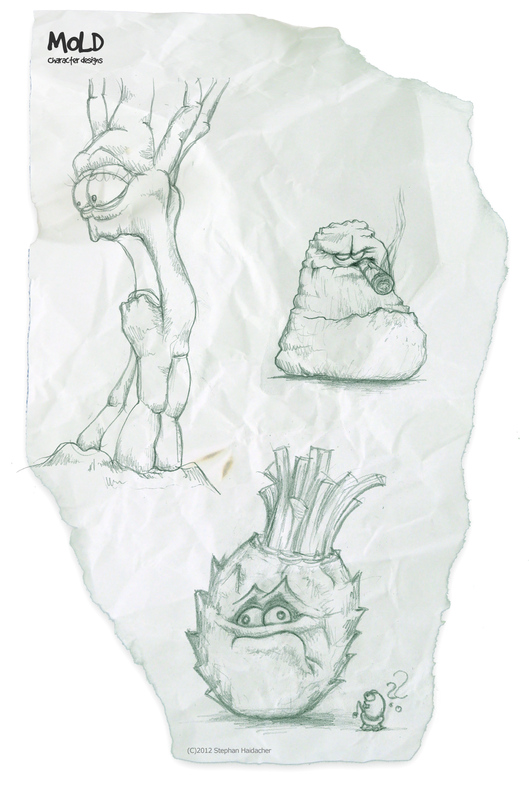 another bunch of side characters, sketched during test renderings at work…. After working on a commercial(Leibniz) and an imagefilm(Panasonic) for the last 6 weeks, i finally had some free time to continue working on Mold. 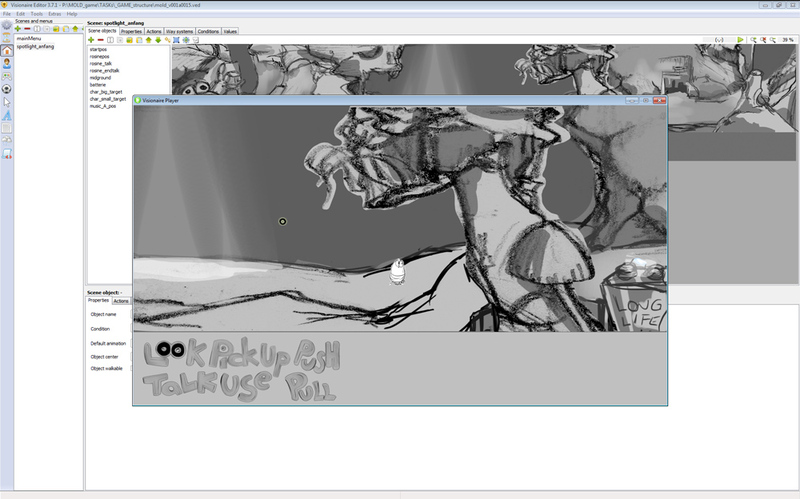 My current focus still lies on the story and on some basic setdesigns to build up the prototype (currently “developed” using the Visionaire engine). another bunch…. 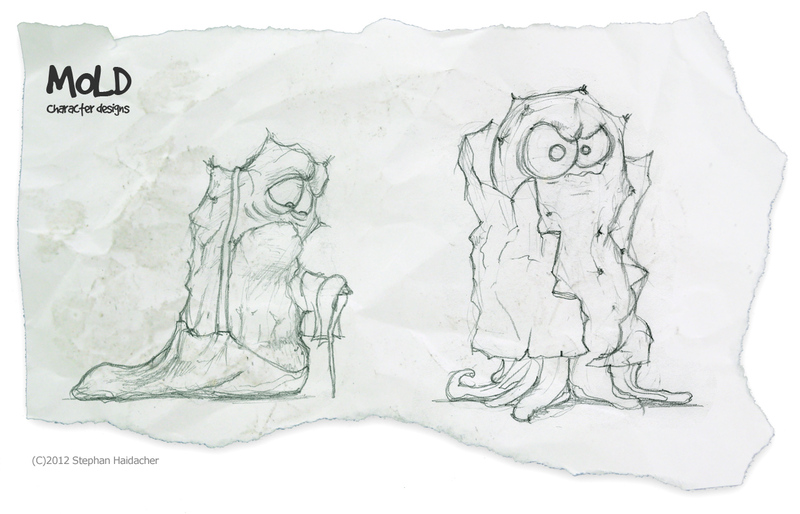 these are the first drafts of the “officials”, guarding the waterwell….